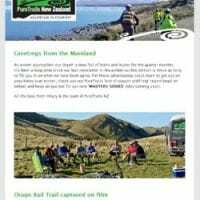 All our latest cycle trail and NZ cycle tour news is covered in our e-newsletters. You can read the 3 latest editions below. If you would like our news emailed to you directly (once every 2-3 months) sign up to our newsletter at the bottom of the page (in the grey-black area). 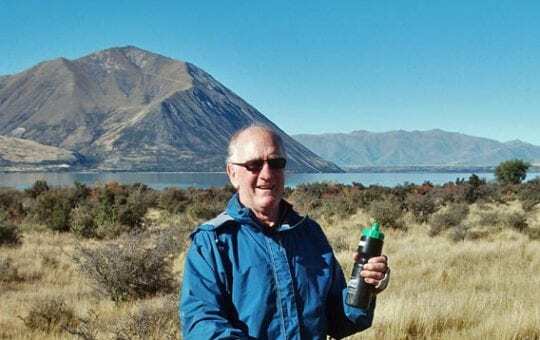 Read published articles about adventures of travelling with PureTrails New Zealand from a range of writers. Our Ride for Our Mate (and former tour leader) Jim Millar raises $20,000 for research into finding a cure for MND. 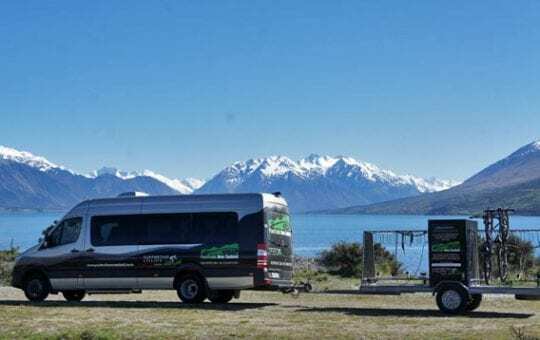 PureTrails gains 'Qualmark' Endorsed Visitor Activity status, a nationally recognised seal of approval.